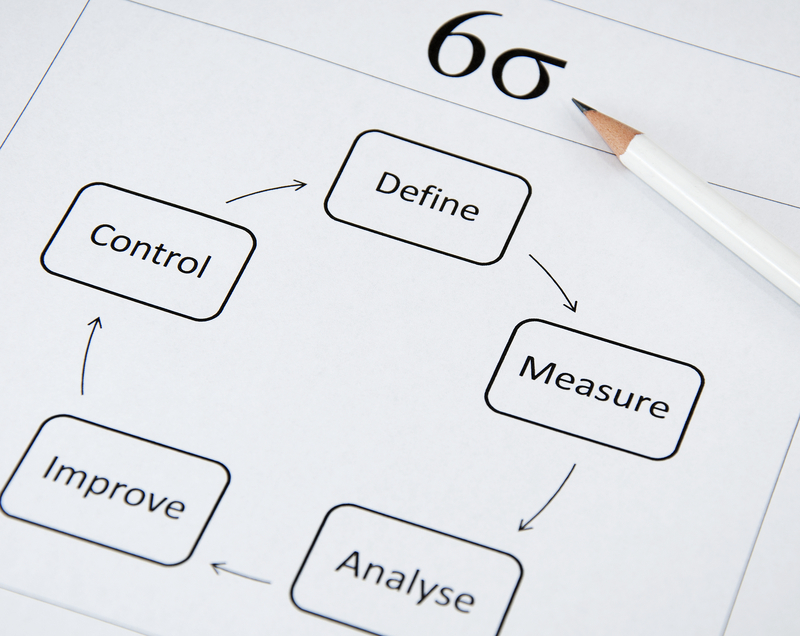 Understanding the basics of a viable Six Sigma practice begins with understanding DMAIC. Six Sigma DMAIC (Define, Measure, Analyze, Improve, Control) methodology can be thought of as a roadmap for problem solving and improvement. 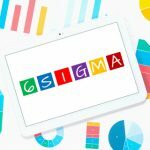 Organizations begin implementing Six Sigma by applying the DMAIC methodology, then subsequently adding DFSS (Design for Six Sigma) methodologies when the organizational culture and experience allows. It can be considered the classic Six Sigma problem-solving process. This methodical approach can be applied to a problem with an existing, steady-state process or product and/or service offering. Variation is considered the enemy. Variations from customer specifications in either a product or process is the primary problem, but can take on many forms. DMAIC resolves issues of defects or failures, deviation from a target, excess cost or time, and deterioration. Six Sigma reduces variation within and across the value-adding steps in a process. It also identifies key requirements, deliverables, tasks, and standard tools for a project team to utilize when tackling a problem. Define – Define the project goals and deliverables. Measure – Measure the process to quantify the problem. 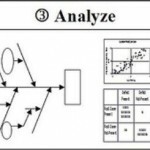 Analyze – Analyze to determine the root cause of the defects. Improve – Improve by eliminating the defects. 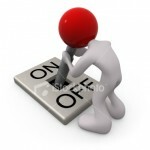 Control – Control the future performance of the process. 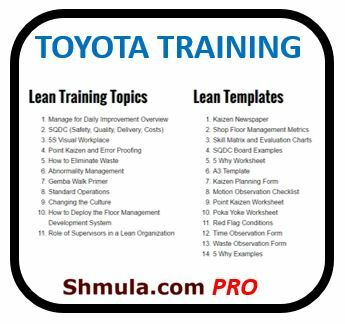 Understanding DMAIC is just the beginning. Applying and mastering the concept involves the use of proper tools. Define – Project Charter, Process Flowchart, SIPOC Diagram, Stakeholder Analysis, CTQ Definition and Voice of the Customer Gathering. Measure – Process Flowchart, Data Collection Plan, Benchmarking, Measurement System Analysis/Gage R&R, Voice of the Customer Gathering and Process Sigma Calculation. Analyze – Histogram, Pareto Chart, Time Series, Scatter Plot, Regression Analysis, Fishbone Diagram, 5 Whys, Process Map, Statistical Analysis, Hypotheses Testing and Non-Normal Data Analysis. Improve – Brainstorming, Mistake Proofing, Design of Experiments, Pugh Matrix, QFD, Failure Modes and Effects Analysis (FMEA) and Simulation Software. Control – Process Sigma Calculation, Control Charts, Cost Savings Calculations and Control Plan. 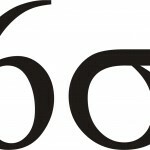 Many view the methodology as the foundation of Six Sigma. It is best used as a problem-solving method to combat variation in an existing, steady-state process. Practitioners of the quality and process improvement often start by learning the DMAIC approach because most other methodologies derive from its fundamental structure and concepts. DMAIC is a powerful methodology. But the real strength lies in the structure and rigor of the practice.